ICATS is the brainchild of industry expert Dr Tony Curtis (author, with David Williams of the seminal text Introduction to Perfumery) and sprang out of a need within the aroma trades industry for flexible yet rigorous specialist education. ICATS has been providing education for the aroma trades for over twenty-five years and is a not-for-profit company committed to providing quality distance-learning Continuing Professional Development materials for those working in the business whatever their role (creative, technical, flavour, fragrance, scientific, business, finance or marketing). The course has been written by industry experts and academics who have many years of experience working in the aroma trades, and is frequently updated in line with a fast-moving highly technical industry. The credentials of our academic authors are impressive, including Dr Tony Curtis on the business of the aroma trades, iconic pioneer David Williams and Past President of the British Society of Perfumers John Ayres on fragrance chemistry and application, John Wright internationally acclaimed authority on flavours and IFEAT Medal winner Dr Brian Lawrence on essential oils. The course is accredited by IFEAT and is endorsed by IFRA UK, The British Society of Perfumers and The British Society of Flavourists. 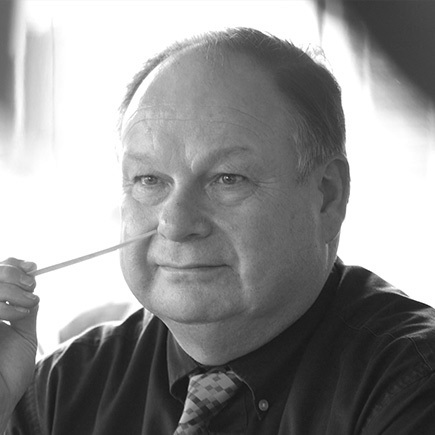 Tony has more than 50 years of industry experience, 25 with Bush Boake Allen where his work included R&D and Quality Assurance / Regulatory Affairs for Flavours and Fragrances. His PhD (University College London) was on sesquiterpenes. He has been teaching at Plymouth University for over 20 years. 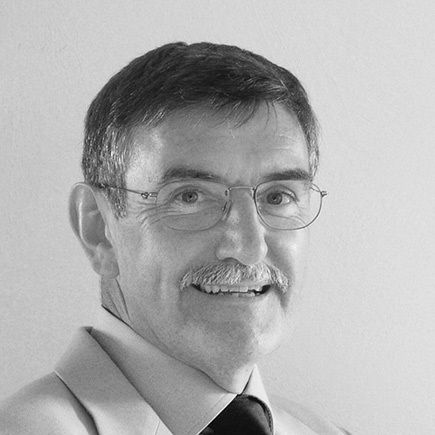 Tony was a Senior Examiner for the Chartered Institute of Marketing and is the author of a number of seminal text books as well as several modules in the ICATS course. Ali has worked with Tony Curtis for 25 years on his publications and the course. She is responsible for course content and appearance, liaising with industry experts to ensure authoritative and relevant content. She is part of the tutor team for events with the British Society of Perfumers and the IFEAT Conference Perfumery Workshop. With a PhD from Exeter University, Ali has a research interest in the history of aroma materials in the past, in particular the Classical World. 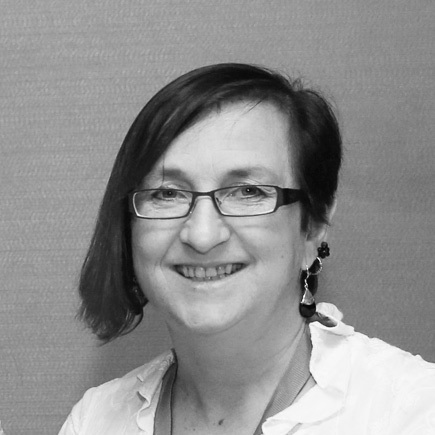 Sharon has ten years experience of working with ICATS at the University of Plymouth dealing with all student admissions, finance, logistics and course queries. 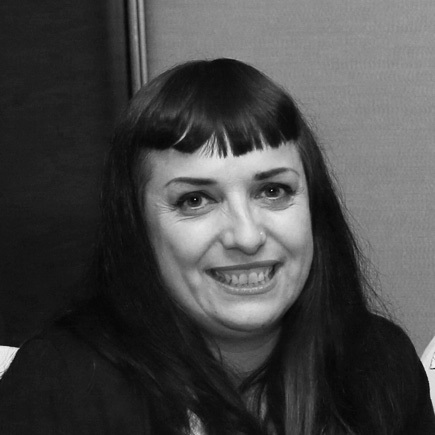 She has been part of the tutor team for British Society of Perfumers’ Workshop Weekends and IFEAT Conference perfumery workshops and has represented ICATS at many events over the years including IFEAT Conferences, the British Society of Perfumers New Materials Symposia and IFRA UK Fragrance Forums. 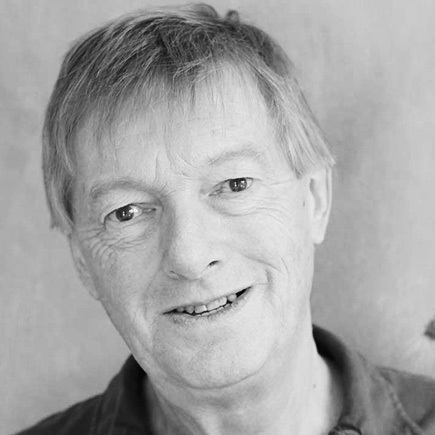 A Past President of British Society of Perfumers, with over 35 years in the industry, John’s professional experience covers research chemistry, fragrance creation, evaluation, and development, as well as consultancy, education and training (through his company Pandora) for organisations spanning the entire industry value chain. A world-class expert with a lifetime of experience in flavour creation and the author of Flavor Creation, the acknowledged definitive book on the subject (included as part of the learning pack for the course). John has also led numerous flavour workshops at the IFEAT Conferences. The principal aim of IFEAT is the advancement and protection of the interests of its members in all parts of the world through international collaboration, the encouragement of good practice, the dissemination of information and provision of forums for discussion. The UK Flavour Association is the leading organisation dealing with the legislative and technical needs of the industry and is active in Europe through its membership of the European Flavour Association (EFFA). The International Fragrance Association UK promotes the safe creation, development and enjoyment of fragrance on behalf of its members. IFRA UK is part of the global federation, IFRA, which ensures consistent standards worldwide. The British Society of Perfumers supports the education and development of perfumers by bringing them together as individuals to exchange views and items of professional interest in an informal atmosphere. The British Society of Flavourists was founded in 1970 to promote the interests of individuals working within the Flavour Industry.